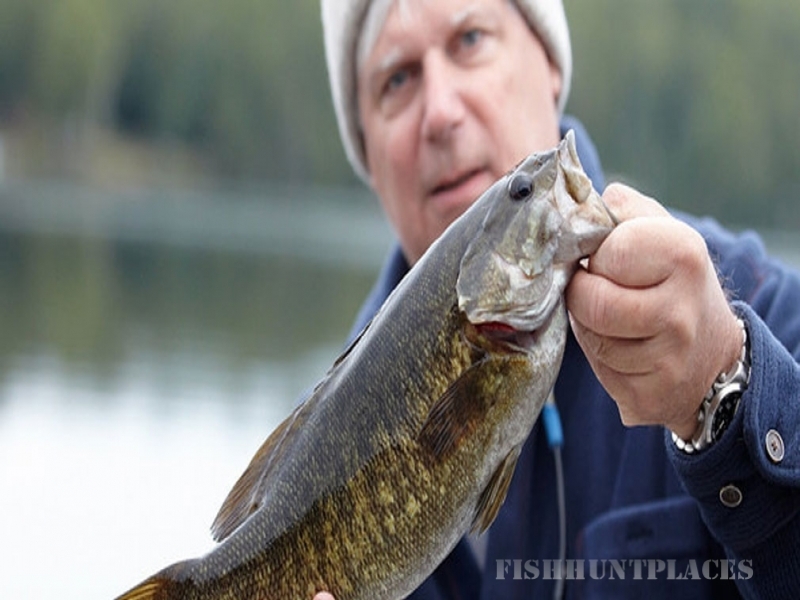 Fernleigh Lodge in Canada’s Land O’Lakes region of Southeastern Ontario is one of the best kept secrets for extreme bass fishing, family fun and entertainment. Get back to living and discover the amazing natural beauty of Fernleigh Lodge. We have cabins open year around and are a great spot for your vacation. 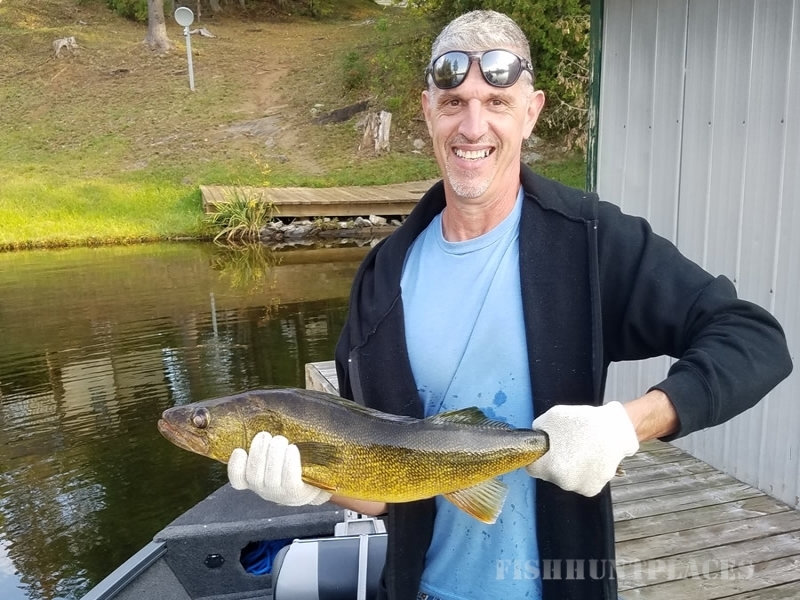 While you’re here you can enjoy the sights and sounds of nature, exploring the 40 miles of rustic shoreline of Kashwakamak Lake while fishing for your trophy fish (Kashwakamak Lake formally known as Long Lake). 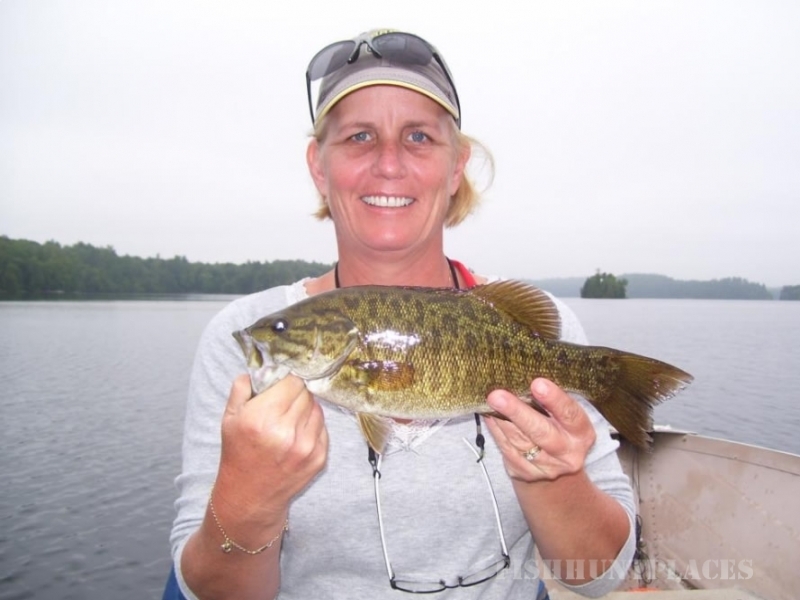 You’ll find our lake, shoreline and islands full of fascinating discoveries. 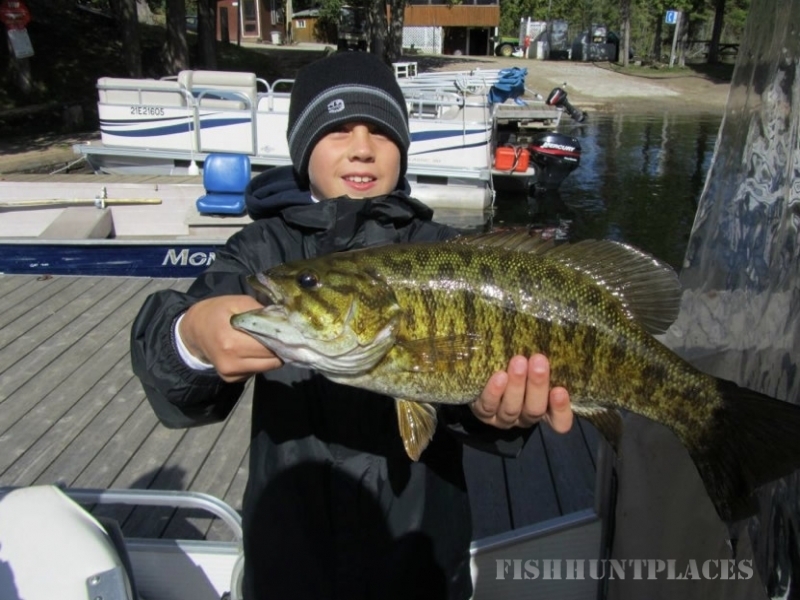 The many inlets and bays make a perfect hideaway for the some of the best small mouth bass fishing in Eastern Ontario. There are so many activities available for you to discover. Family owned and operated since 1981, we will make you feel right at home in one of our 20 fully furnished cabins ranging from 1 – 4 bedrooms. Our clean and cozy cabins have everything you will need. Whether you are looking to do your own cooking or eat your meal in our dining room overlooking the lake – the choice is yours. Home cooked meals are available daily in the lodge and we can even plan a special cook out for you, your family and your guests. Our single goal is for you to have a balanced, rewarding and totally enjoyable experience. Many families and groups return every year so hurry and reserve you cabin for great fun and relaxation. Get back to living at Fernleigh Lodge.